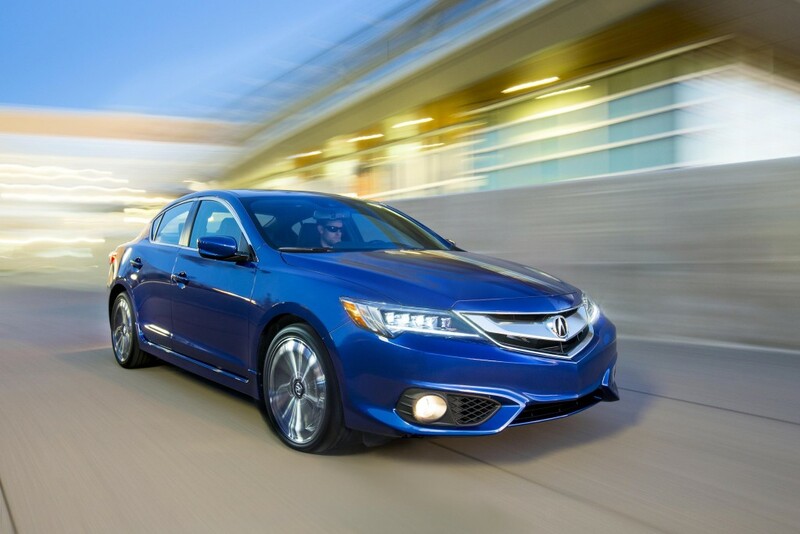 The TOP SAFETY PICK+ ratings for the 2016 Acura ILX and RDX include a top rating of GOOD in all IIHS crash test modes, including a top score of GOOD in the Insurance Institute’s new small overlap front crash test and a top score of SUPERIOR in its front crash protection test. 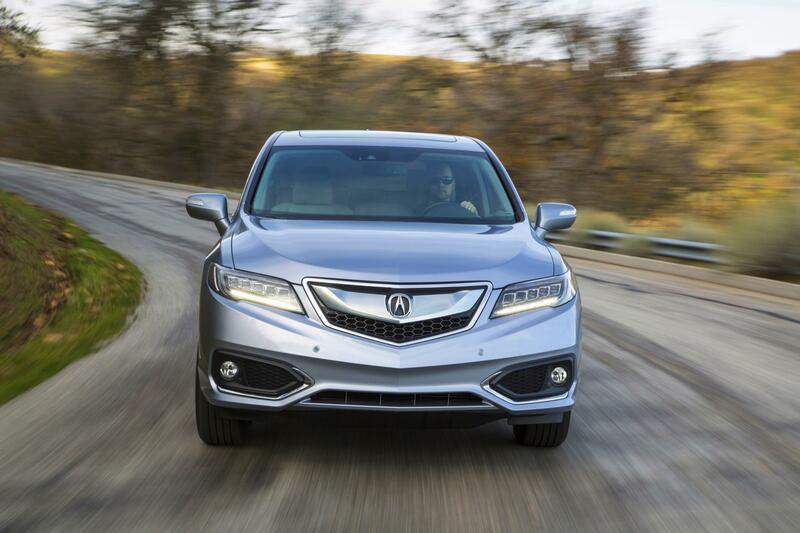 With both models receiving significant enhancements for 2016, the Acura ILX and RDX boast more advanced safety technology than ever before. The AcuraWatch™ suite of safety and driver-assistive technologies is now available on all Acura models and is standard on the 2016 RDX Advance package and 2016 ILX Tech Plus package. AcuraWatch™ can help improve the driver’s situational awareness and, in certain circumstances, intervene to help avoid a collision or mitigate its severity.